If there’s one thing we always put off (or completely forget), it’s the stocking filler presents. Don’t despair – check out our awesome beauty gifts that will make the contents of this year’s Christmas stocking a surprise to be cherished. Rather than watching your friend go for their next hyaluronic acid filler injection or skin peeling treatment, gift her something incredible. 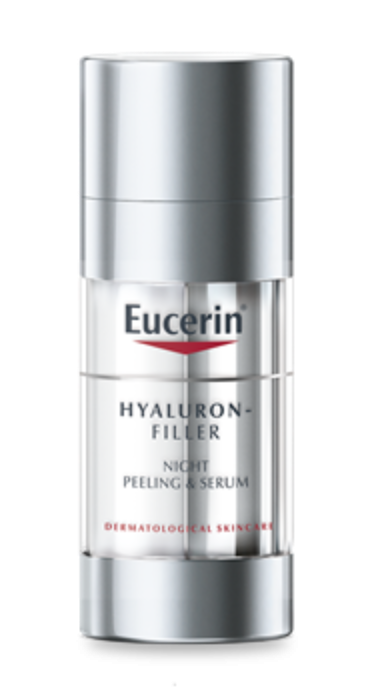 Inspired by such procedures, Eucerin’s Hyaluron-Filler Night Peeling And Serum combines two super-strength formulas (if the formula were a super-hero it would be Thor) to offer an array of anti-aging benefits. The key ingredients include: AHA Complex, Glycine Saponin and hyaluronic acid (higher and lower molecular weights) All of these have undergone extensive research and are clinically proven to work together, targeting deeper layers of the skin and even the most stubborn wrinkles – all whilst you sleep. 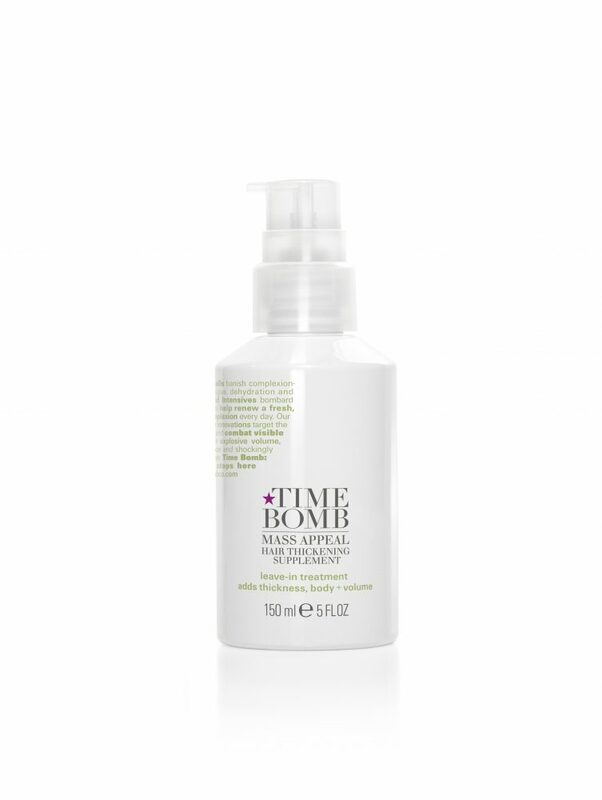 Expect cell renewal, refined pores, fewer lines and wrinkles and a thoroughly rejuvenated complexion. If you know that busy someone who is sick of using a plethora of skincare products, this one multi-tasking gem is worth its weight in gold. This luxurious treat basically is a cleanser, exfoliator and moisturiser in one. Bursting with skin-loving, naturally sourced ingredients, this really does transform your complexion into one of sheer radiance. Better yet, the handy travel-friendly bottle is perfect to take anywhere. 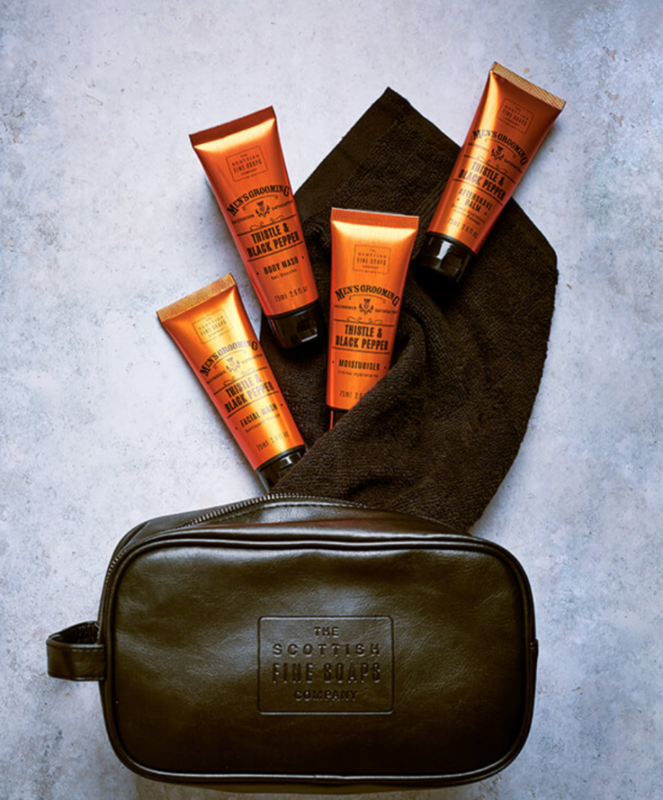 Any man who loves to take care of himself will adore you for gifting him this wash bag set by Thistle & Black Pepper Should your fella like to travel this is the ideal pressie. This stylish black leather-look wash bag contains the following 4x75ml travel sized products: a body wash, a body scrub, an aftershave balm, a facial wash and a 100% Egyptian Cotton Flannel. Infused with a bespoke Thistle & Black Pepper scent, your man is going to feel, look and smell incredible – and be well-pleased that he is travelling light! For those who love a beautifully bronzed shimmery look, Leighton Denny’s Highlight ME bronzing Shimmer is the go-to product. Particularly great for paler skin types, this bronzer is loaded with copper and gold micro-light reflective particles to reveal a luminous, radiant complexion with a gorgeously subtle shimmer. Highlight ME looks amazing when applied to the cheek bones, brow bones and on the bridge of the nose. Better yet, this product can be applied to the body too. What a fantastic stocking filler gift! 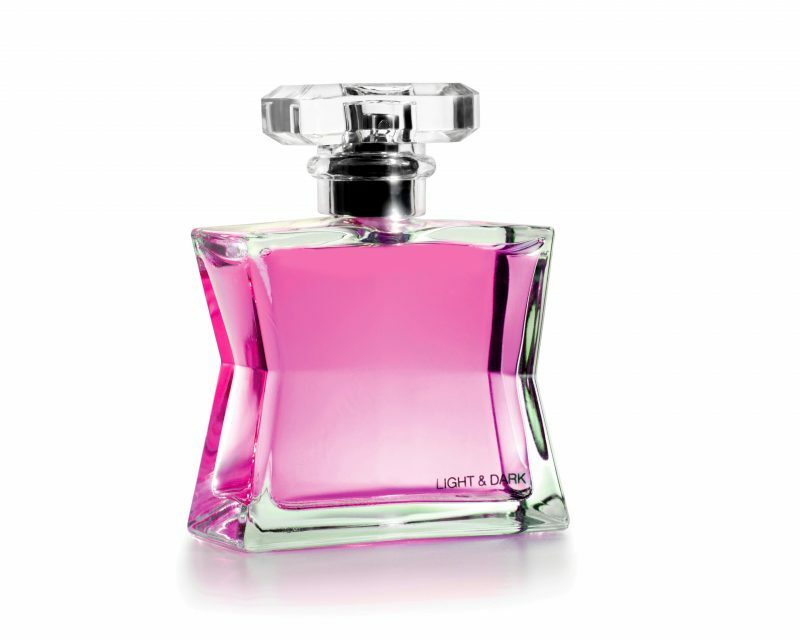 Treat your bezzy mate, GF, sister, wife or mum to the beautifully delicately fruity scent, Delightful. Bursting with red fruits on a floral base, the ah ping, blood orange, watermelon and red apple work in harmony with traces of jasmine and pink lotus to evoke a fragrance that inspires dreams of warm summer evenings that touch your soul. Fat and the Moon’s Dream Weaver Mist should be in EVERYONE’S stocking this Christmas. Should you have children who struggle to get to sleep or know someone who is stressed and sleep deprived, this truly outstanding sleep spray is pure magic! Combined in this ‘potion’ is a special blend of mugwort (used to ward off evil spirits and cleanse negativity), homemade lavender hydrosol, homemade Californian poppy tincture and essential oil – clary sage and sage. Together, these awesome components effectively calm, soothe and provide the conditions or perfectly dreamy sleep, prohibiting all nightmares. FRUK massively loves this! Treat your mum this Christmas to some serious skin rejuvenation with Nakin’s natural yet highly powerful Performance Face Serum. Loaded with antioxidant oils and extracts, this fabulous formula contains hibiscus, hyaluronic acid that successfully condition and smooth away fine lines, whilst simultaneously improving elasticity to ensure a complexion of radiance and youth. Nakin’s Performance Serum is suitable for all skin types including sensitive skin. 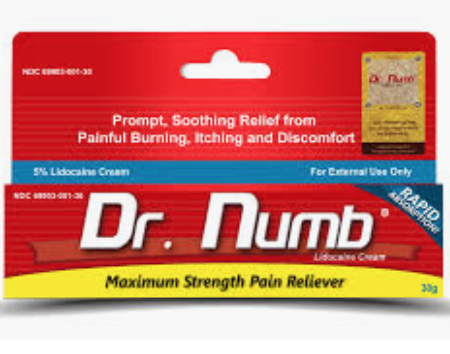 No one should be without a tube of Dr. Numb in their cupboard (and Christmas stocking). Perfect for alleviating any discomfort following non-surgical facial treatments such as microblading, microneedling, tattoo and other dermatological procedures. 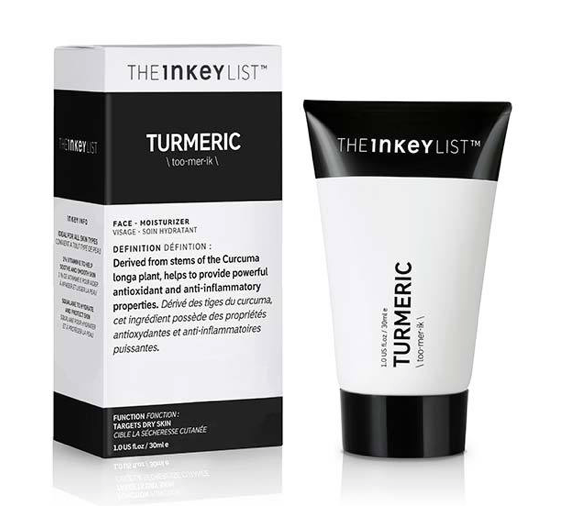 Furthermore, this cream is also a must-have product for treating minor cuts, insect bites, irritations, minor burns and sunburn. The water-based, hypoallergenic formula has been specifically designed to quickly replace discomfort with soothing relief. Hooray! For all those lazy lasses (and gents) out there, these pads are sure to be a winner. 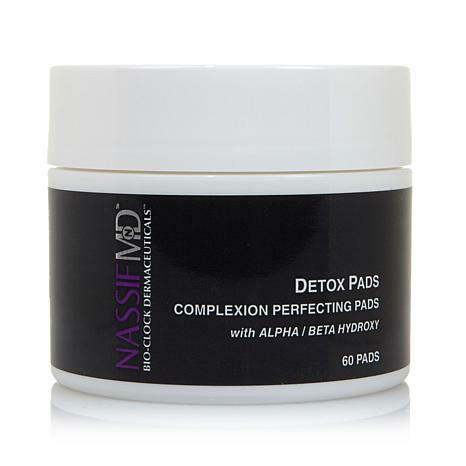 Designed by world famous plastic surgeon and TV celebrity, Dr. Paul Nassif, these pads are certain to deliver outstanding results quickly, seamlessly, and most importantly, with hugely successful results. Whether you are concerned about oily skin, acne and breakouts, or pesky lines and wrinkles, the Detox Pads are the answer. Making light work of cleansing, refreshing and evening out the skin in seconds – with a simple swipe of one pad – this is one gift to thrill all beauty-lovers the world over. Check out this awesome hair supplement that will provide instant body and volume, all whilst somehow being totally weightless. The leave-in product works by adding an invisible matrix to your strands, thus conditioning and strengthening your beautiful locks. This would be an ideal git for someone with fine or limp hair. They will love their new bouncy and shiny tresses! There’s a few key ingredients that are vital for maintaining beautiful skin and vitamin C is one of them. 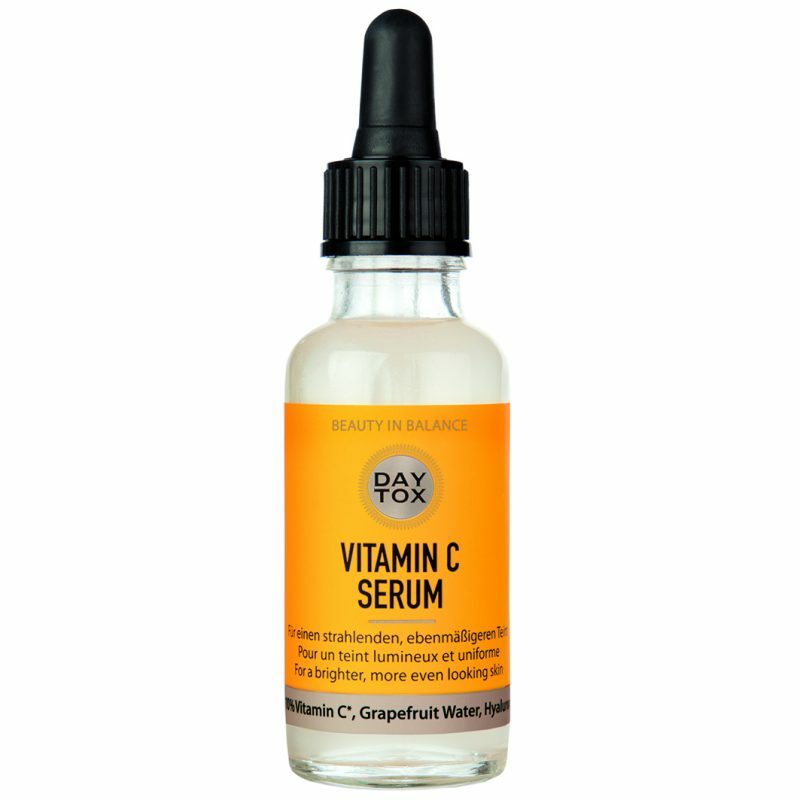 Treat that someone special in your life to DAYTOX’s Vitamin C Serum. 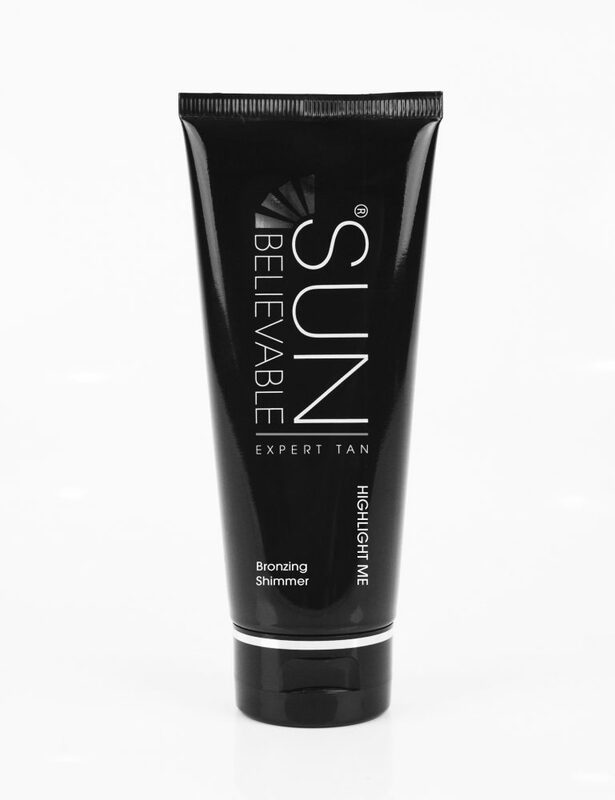 Combining 10% vitamin C, this incredible product will instantly rejuvenate smooth and tone the skin, ensuring a beautifully radiant and firm complexion everyone will love!